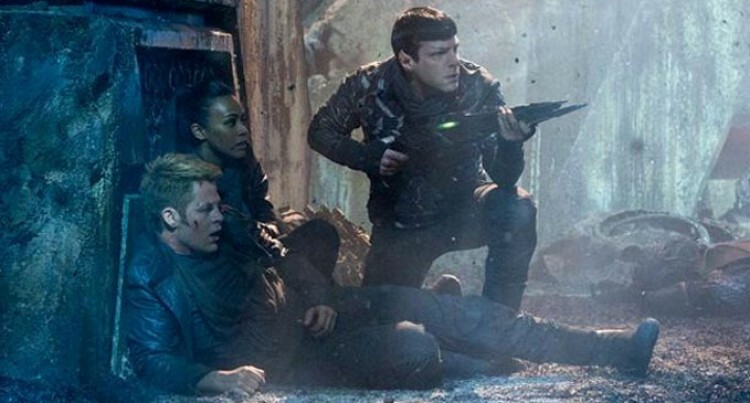 Science-fiction movie Star Trek 3 will hit screens on July 8, 2016, marking the 50th anniversary of the TV series, which inspired the film franchise, Paramount Pictures has announced. The studio announced the film’s release date on Tuesday, reported Variety.com. The news came a day after it was announced that Fast & Furious director Justin Lin was taking over Star Trek 3. The first two instalments of the Star Trek franchise – Star Trek (2009) and Star Trek Into Darkness (2013) – were directed by JJ Abrams, who exited the project earlier this year after his commitment to direct Disney’s Star Wars: The Force Awakens. The Star TrekTV series debuted on September 8, 1966, on NBC and was aired for three seasons.